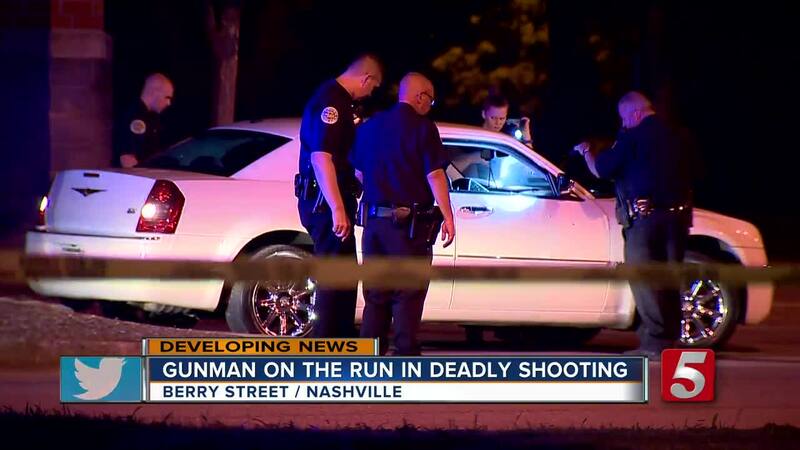 Police have identified the 24-year-old man who was killed in a shooting in East Nashville. Officials with Metro Nashville Police said Quintin Brooks was shot at 9 p.m. Tuesday in the parking lot of the McFerrin Park Community Center, located on Grace Street. Brooks reportedly drove to the location and had been parked for several minutes when a gunman approached him on foot and fired into his vehicle. He was struck and taken to Vanderbilt University Medical Center, where he died. Anyone with information was asked to contact Crime Stoppers at 615-742-7463. Callers to Crime Stoppers can remain anonymous and qualify for a cash reward.